Finding the perfect gift for Mother's Day has become a challenging task. You've run out of tricks—the usual flowers, blouses, and chocolates, just seem so, well, usual. Keep calm, bro. We'll help you out. 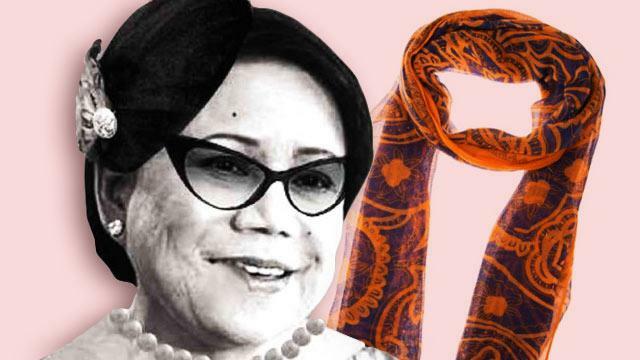 Check out these one-of-a-kind presents for your mom that will make her want to cook you a mean serving of her delicious adobo. Your mom and her amigas always have some catching up to do, so give them the gift of perfect ambiance. 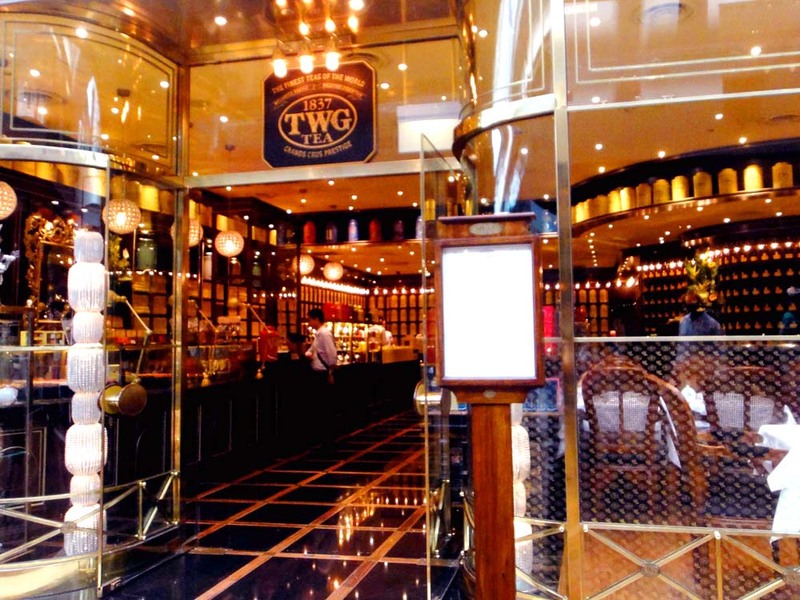 Along with the bread, pastries, and a steaming cup of their favorite Earl Grey Tea at the TWG Tea Salon & Boutique or at the Paul Boulangerie and Patisserie. Warning: You may join them, too, but be prepared to get bombarded by “Kailan ka ikakasal?” questions. It’s up to you, bro. Instead of giving her a bouquet this year, why not let her learn how to make one? Perfect for mommies with a green thumb, flower arranging classes at the Institute of Philippine Floral Techniques and The Cherry Berry Flower Shop will surely make her bloom, literally and figuratively. Does she love cooking? Get her a slot at The Maya Kitchen. 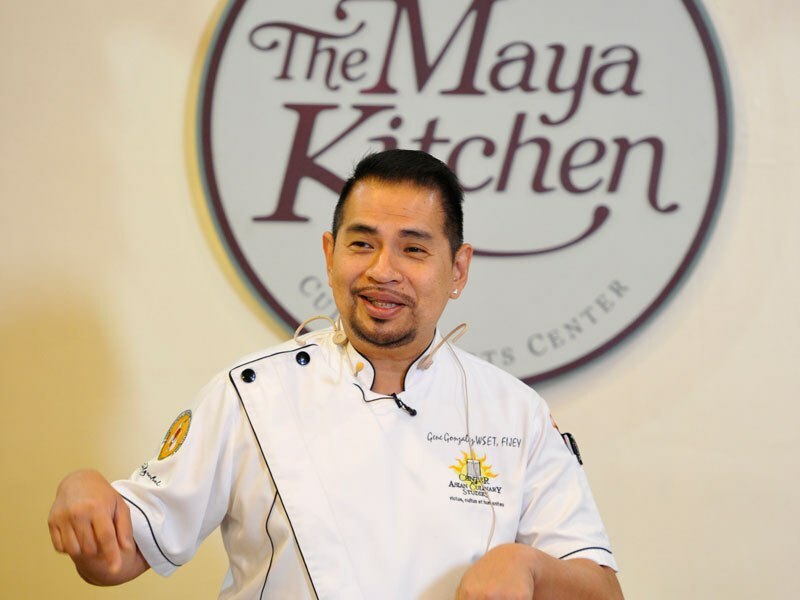 With over 50 years of experience, The Maya Kitchen has been a leading figure in Philippine culinary education. They've got a ton of courses ranging from brewing coffee, preparing healthy Paleo-style diets, and baking, to enhancing knife skills and cooking up quick meals. 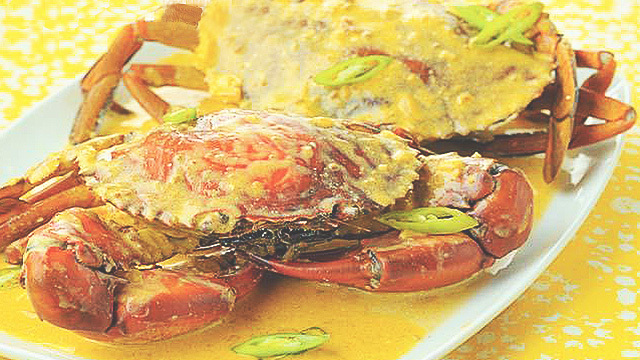 Talk about hitting two birds with one stone, not only do you help her enhance her kitchen skills, you’ll also reap the rewards of her delicious cooking after the courses! Your mom has always kept your home stocked with medicine, toiletries and what-have-you’s. Why not return the favor? Give her a box full of White Flower, Salonpas, Katinko, Omega Pain Killer, anti-headache pills (yes, you may blame yourself a bit for this), hot/cold pillow compress, you get the drift. Herbal drinks and capsules are all the rage when, you know, you age. 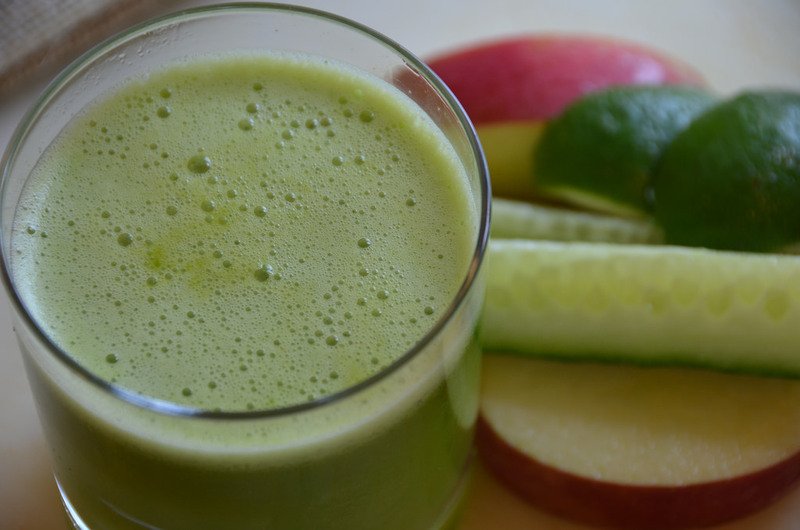 Your parents have forced you at least once in your life into drinking a wheatgrass tea, telling you that “It’ll cleanse you from all the alcohol you consume!” Now’s your chance for revenge, we mean to show your appreciation. Check out Natural Quality Corporation, developer and marketer of innovative herbal-based food supplements. The company offers Delite Herbal Tea Drinks, Ampalaya Plus, Slenda, Renalin, to name a few, which your mom will surely love. With the McCormick Gift Set, you’ll cultivate her cooking momma prowess. 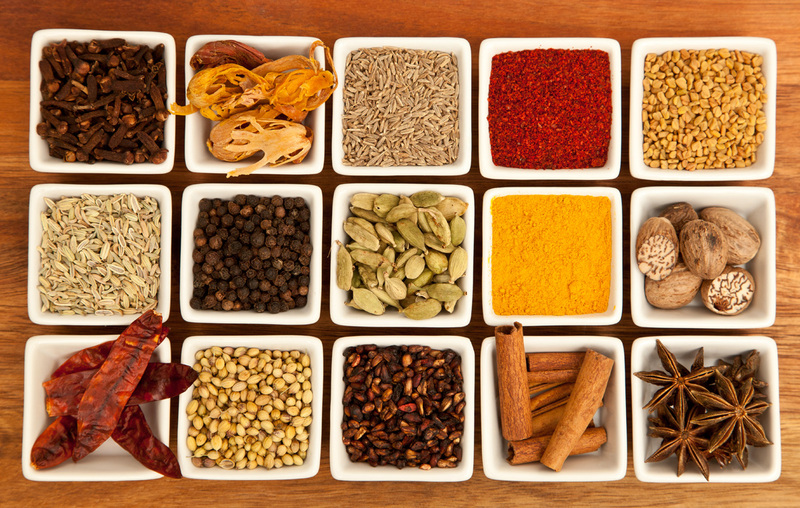 Spoil her with all the spices and flavors she needs to make all those recipes she’s been reading about online. Pretty digits and luxurious locks are a must to every woman. Give them the gift of pampering with a spa or salon voucher. Online sites such as CashCashPinoy offer big discounts on services like full body massages, manicure and pedicure, full hair color, and more. 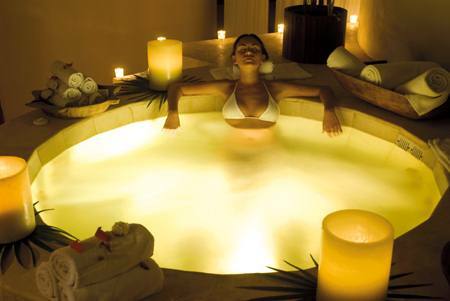 You may also try popular spa places such as Wensha or Ace Water Spa. For the salons, ask your mom’s friend about who her trusted hairstylist is, and book them! Besides using it as a headband or turban to protect her head from the sun, or using it to warm up during chilly nights, scarves can also add that much-needed oomph to her outfit. We’re not talking about the sticky albums your mom used to collect. Move on to a more durable, photo album-like medium for preserving your photos—the photo book! Compile all those baby pictures, family photos, and more, then visit Photobook Philippines and let them preserve those memories. Ready your tissues, a tear may fall while she’s browsing. Whether in print or a digital subscription, your mom will surely go crazy over a year’s worth of her favorite magazine. Imagine—they'll get monthly reminders of how special they are to you! Check out titles from Summit Media, here.